Everyone deserves access to quality healthcare. Here’s how we help. Access to comprehensive, quality health services is important to improving overall health status of individuals and communities. 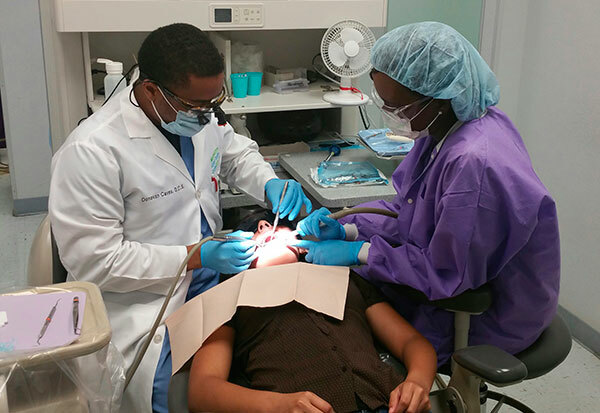 We define comprehensive care as primary care, dental and behavioral healthcare. Comprehensive care is most effective when it connects and coordinates with other programs that support the whole health of individuals and communities. The 2017 Obici Healthcare Foundation Community Health Needs Assessment shows 38.8 percent of adults living in the Obici Healthcare Foundation’s Service Area reported some type of difficulty or delay in obtaining healthcare services in the past year. Our Access to Care Strategic Priority Area will focus on Strengthening the Safety Net and Improving Maternal and Child Health. Learn more about these components. Health safety net providers deliver care to uninsured, underinsured and medically underserved populations who otherwise could not access it. A safety net that coordinates effectively with community-based wraparound services is more effective at ensuring long-term positive health outcomes for patients. The goal of Strengthening the Safety Net is to provide support for comprehensive care and social supports to improve overall health. Addressing potential health issues in pregnancy or early infancy can prevent death and disability and allow children to reach their full potential in life. The goal of the Maternal and Child Health initiative is to improve outcomes for moms, infants and families in the first year of life. Our goal is to approach healthcare prevention efforts in the region in order to prevent chronic diseases, starting with children for early prevention, promoting healthy behaviors among all age groups and building the capacity of nonprofits in their efforts to improve their communities. Chronic diseases and conditions are more likely to be prevented if intervention occurs early. According to the Centers for Disease Control and Prevention, chronic diseases such as heart disease, stroke, cancer, type 2 diabetes, obesity, and arthritis are among the most common, costly, and preventable of all health problems. Half of all American adults have at least one chronic condition, but strategies and early interventions can prevent them or lessen their severity. Our Prevention Strategic Priority Area has three components designed to address health prevention: Healthy Behaviors, Early Childhood Education and Capacity Building. 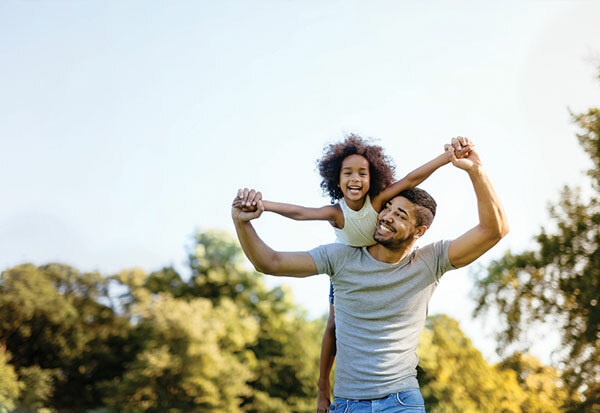 According to Healthy People 2020, regular physical activity can improve the health and quality of life for people of all ages, even ones with chronic disease or disability. The focus of this initiative is to increase access to nutritional foods and physical activity and to improve health outcomes related to chronic diseases. According to the Centers of Disease Control, early childhood education interventions can improve children’s development and act as a protective factor against the future onset of adult disease and disability. 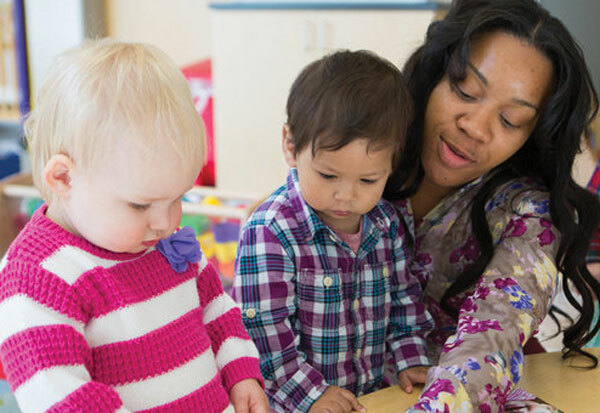 Improving the level of early childhood education provides a primary path for improving overall academic achievement and attainment starting with kindergarten readiness. 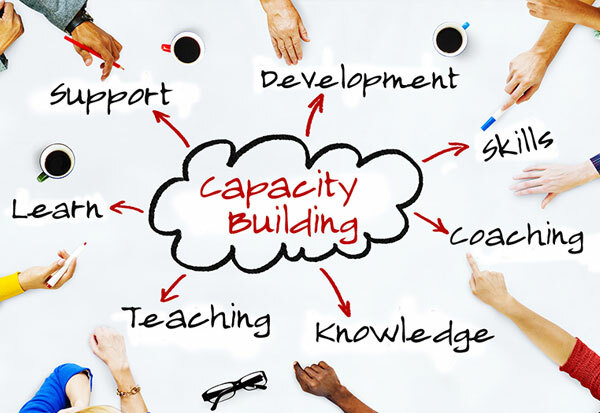 Capacity building (or capacity development) is the process by which individuals and organizations obtain, improve, and retain the skills, knowledge, tools, equipment and other resources needed to do their jobs competently or to a greater capacity (larger scale, larger audience, larger impact, etc.). It enables nonprofit organizations and their leaders to develop competencies and skills that can make them more effective and sustainable, thus increasing the potential for charitable nonprofits to enrich lives and solve society’s most intractable problems.